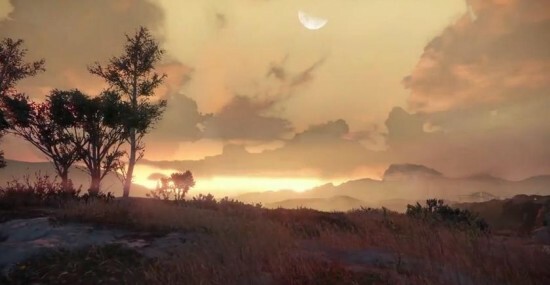 Take a look below at the E3 gameplay trailer for Destiny, set for release on the PlayStation 4, PlayStation 3, XBox One and XBox 360 in 2014 from Bungie and Activision. There are actually a lot of details like that to take into consideration. That may be a great point to carry up. I supply the ideas above as general inspiration however clearly there are questions like the one you carry up the place crucial factor will be working in sincere good faith. I don?t know if finest practices have emerged round things like that, but I am positive that your job is clearly identified as a fair game. Each girls and boys feel the affect of only a second pleasure, for the rest of their lives.